Kelly Carrington graduated from ICT Northumberland College in 2001 with a diploma in massage therapy. During his senior year he was the President of the Student Association and took pride representing his fellow classmates. Upon his graduation, he became a registered massage therapist with the Massage Therapy Association of Nova Scotia (MTANS) and he continues to be an active member with this professional association. For six years, Kelly practiced massage therapy at a busy wellness clinic in downtown Halifax during which time he earned a solid reputation with a steady following of loyal clients. However, his goals evolved and he sensed it was time to continue to grow as a massage therapist by venturing out on his own as an entrepreneur. 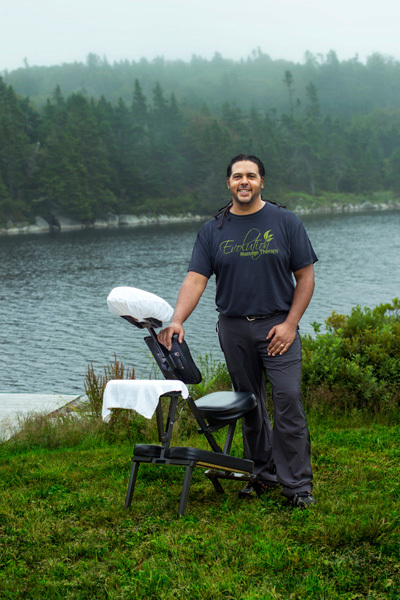 His goal to offer a mobile service whereby clients can benefit from treatments in the comfort of their own environment was realized in 2007 when he started Evolution Massage Therapy. Kelly is committed to remaining current in this health care profession by continuing education, expanding his knowledge base, and adopting new therapeutic practices. 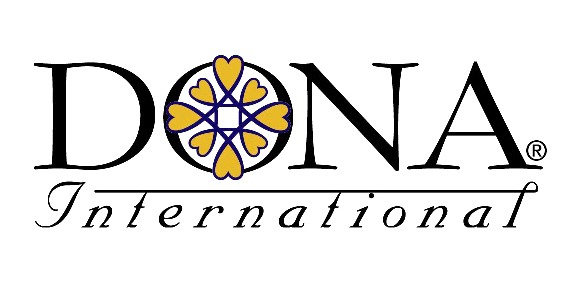 Using a variety of techniques he provides stress and pain reduction, injury prevention, pre and post-natal care, deep tissue massage, and relaxation massage. He practices with a holistic and client-focused approach that values open communication between therapist and client. He is dependable, professional, and offers high quality services. Aside from his professional life, Kelly is passionate about his partner and their three sons and he enjoys spending time with his family and friends. When he is not treating clients you can find him canoeing, gardening, camping, snowboarding, reading, and enjoying all that life has to offer.